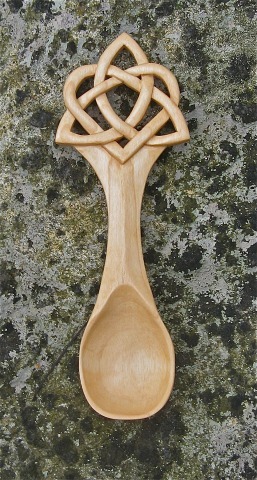 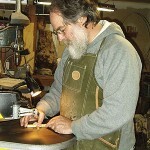 The Triquetra With Heart Celtic Knot is carved as the handle for the 8 inch spoon. 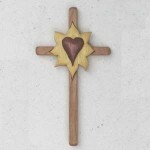 It is a witness to how we are fed by the love that is created within the relationship between God, the self and others. 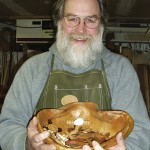 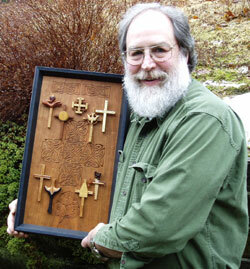 It made of white birch, carved on both sides and is finished with tung oil.